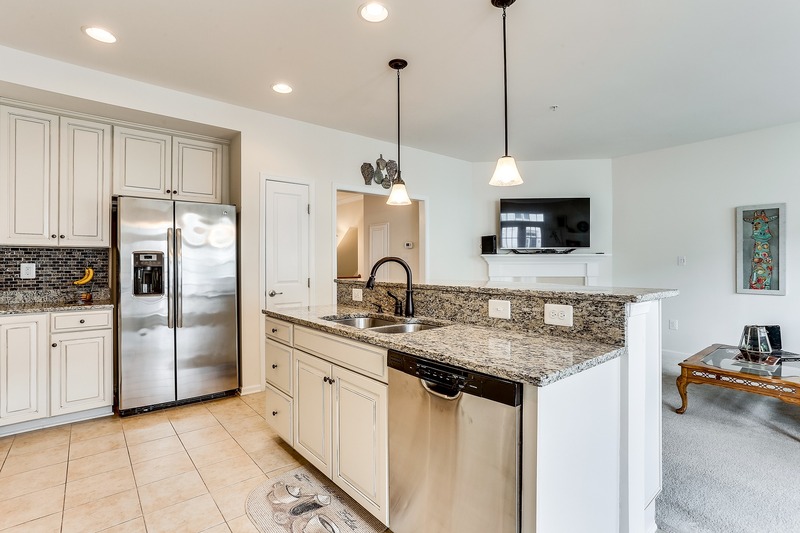 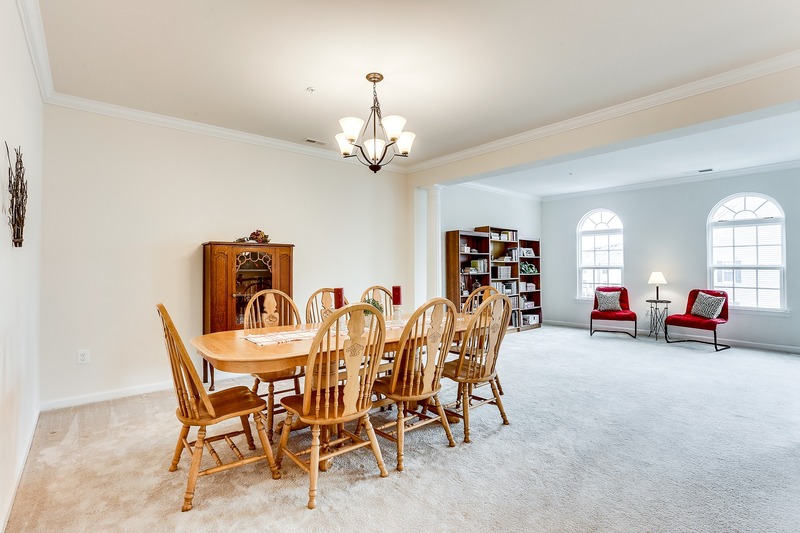 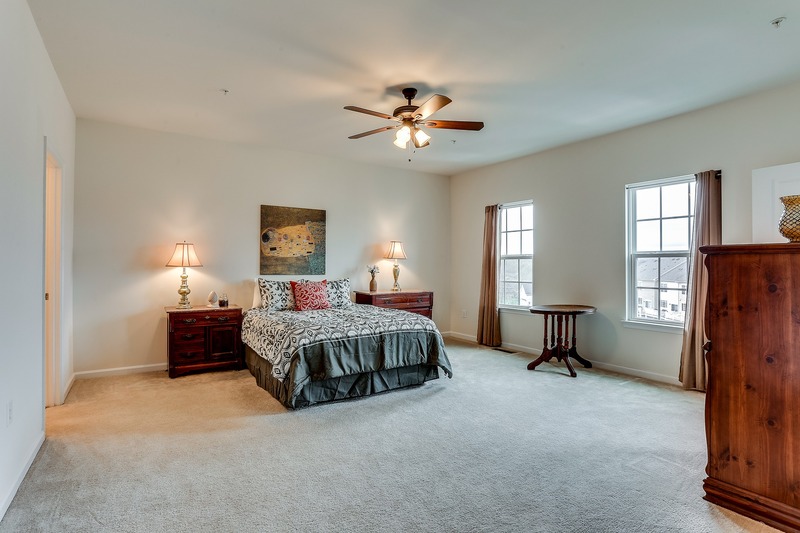 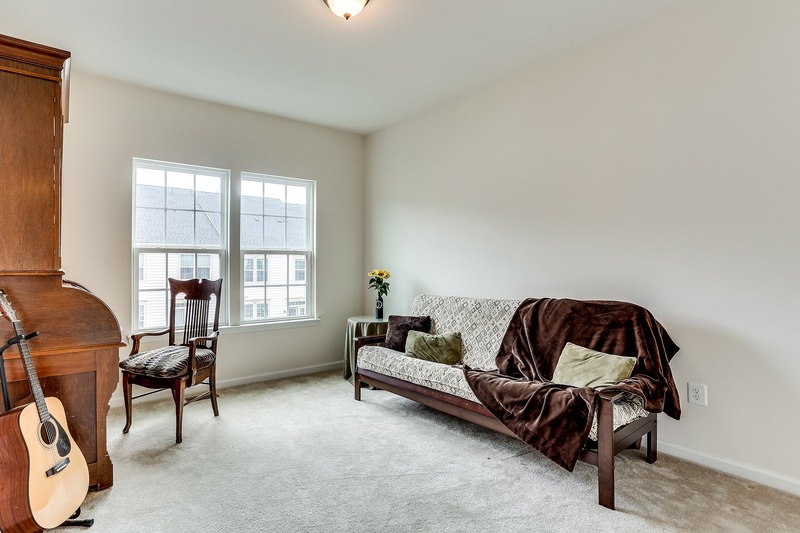 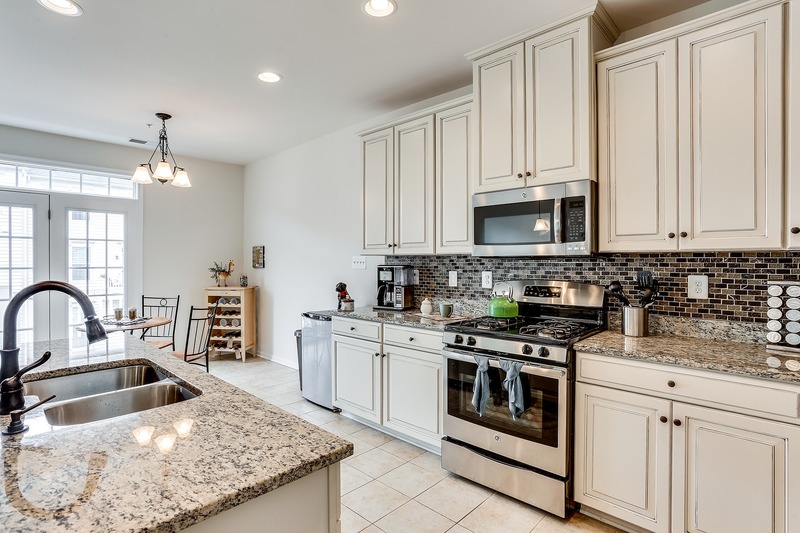 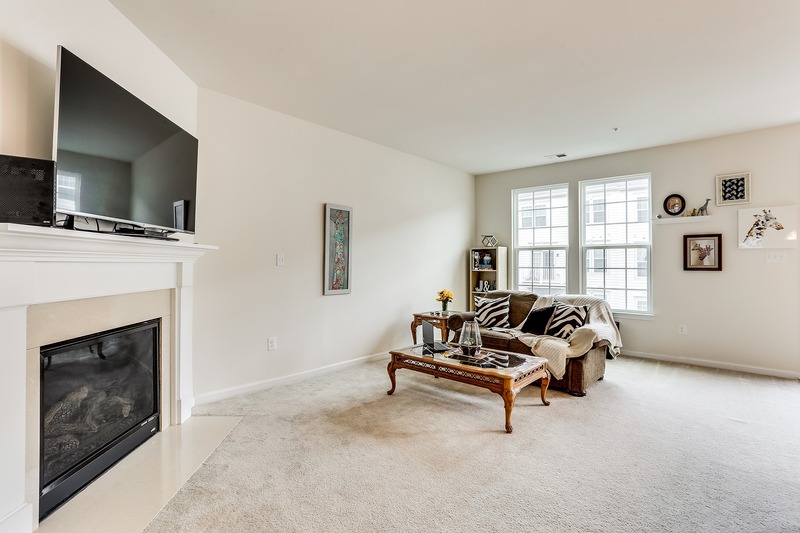 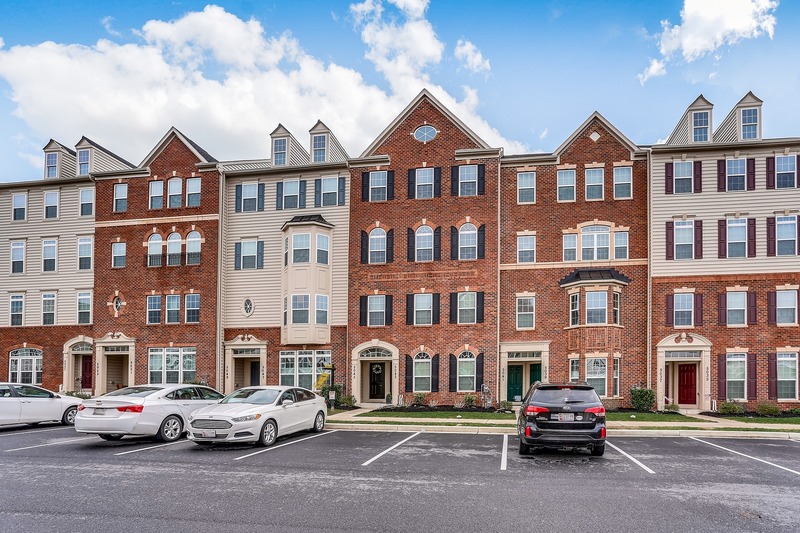 You will fall in love with this stunning two-level condo in the heart of Ballenger Creek! 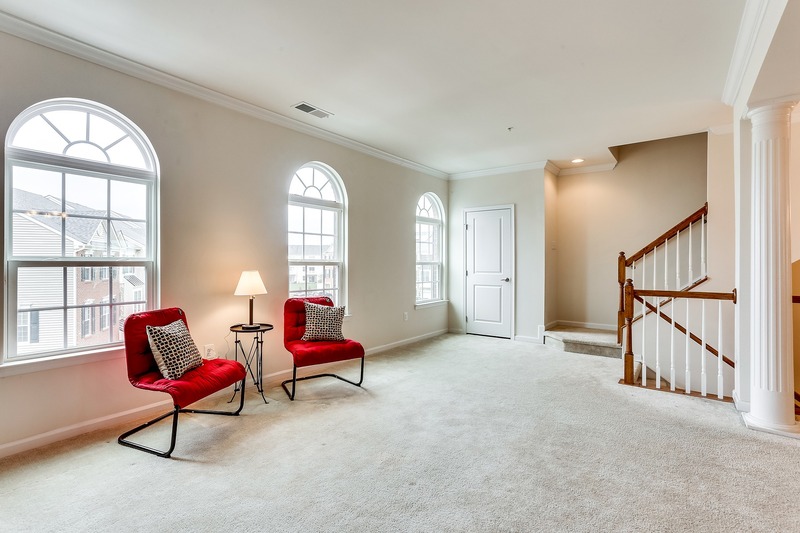 This home features over 2,700 sunlit square feet with an amazing open floor plan and all of the updates you’ve been dreaming of. 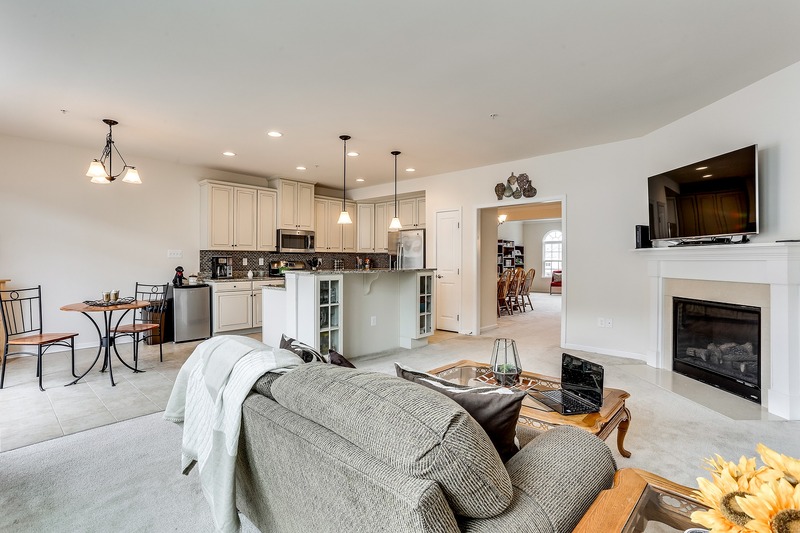 The main level boasts of an expansive kitchen with a gourmet island overlooking the cozy family room with a fireplace, as well as a huge living room and dining room combination- perfect for all your entertaining! 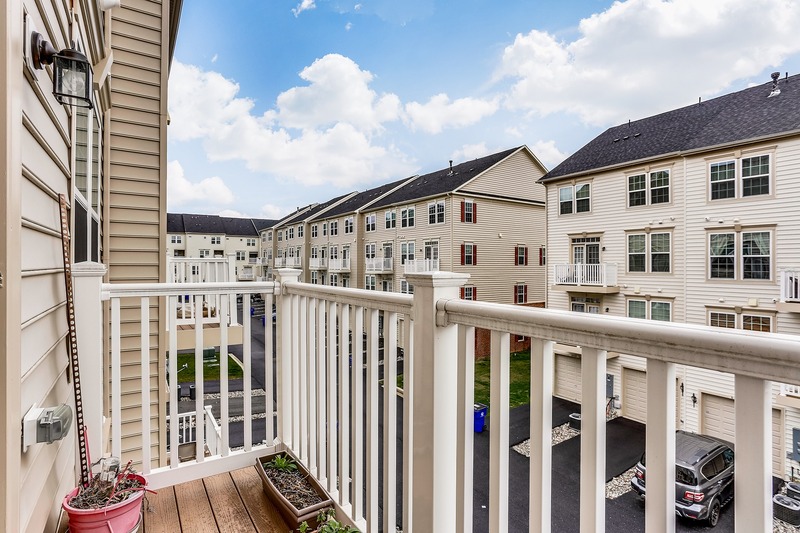 Relax on the breezy balcony after a long day or spend time with friends at the pool, the clubhouse, or at the gym! 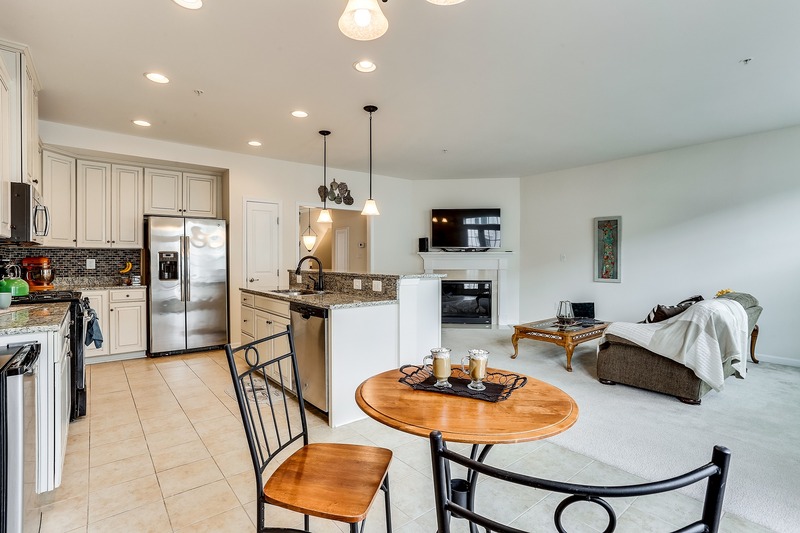 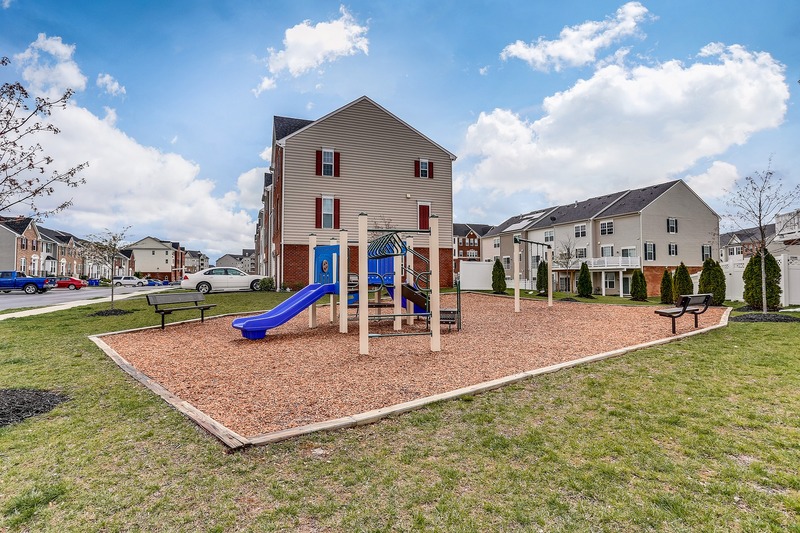 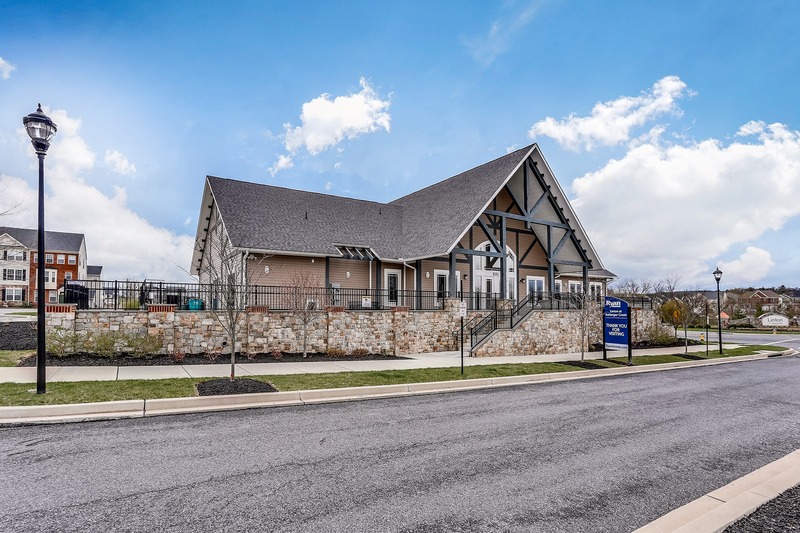 Enjoy downtown Frederick with all that city life has to offer, yet minutes away from great outdoor excursions from hiking on the Appalachian Trail, biking on the C&O Canal, and taking in the sights at Catoctin Mountain Beach and Park, plus so much more. 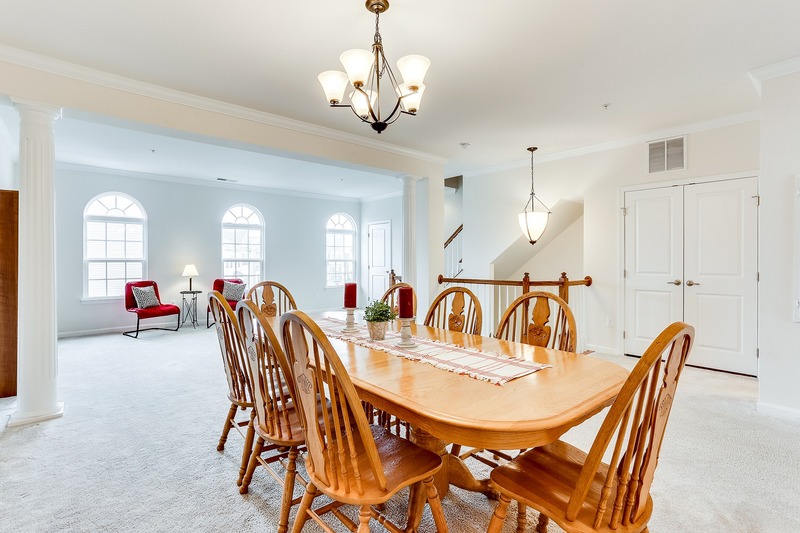 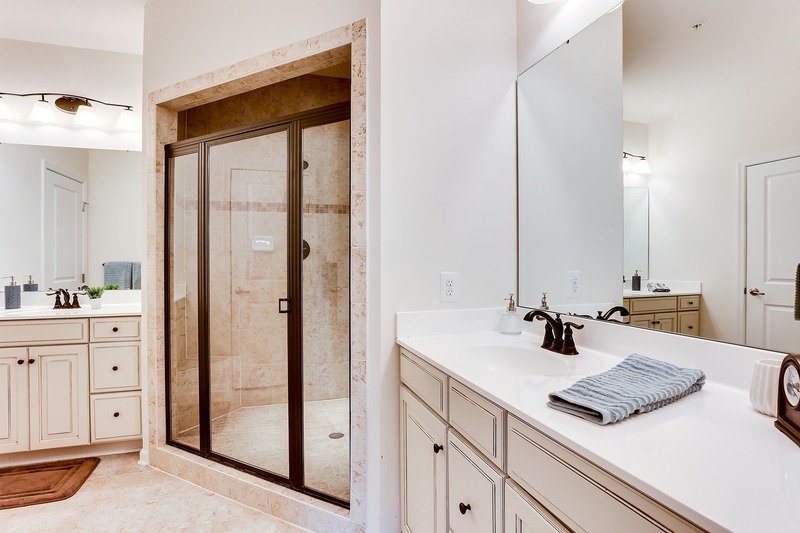 This home’s incredible location makes it a commuter’s dream, and with all of the modern conveniences to be found within, it is a true one-of-a-kind opportunity!